George C. McKinnis concentrates in the legal, financial, intellectual property and international trade issues of emerging technology companies. 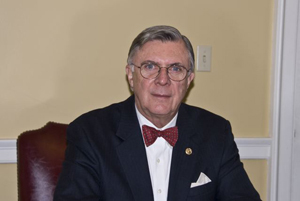 Mr. McKinnis has aided in multiple startups as a lawyer and in some cases as a principal. He has been a member of four boards of directors of technology companies. Due to his long career in technology, Mr. McKinnis has access to a wide network of technology and related business experts.